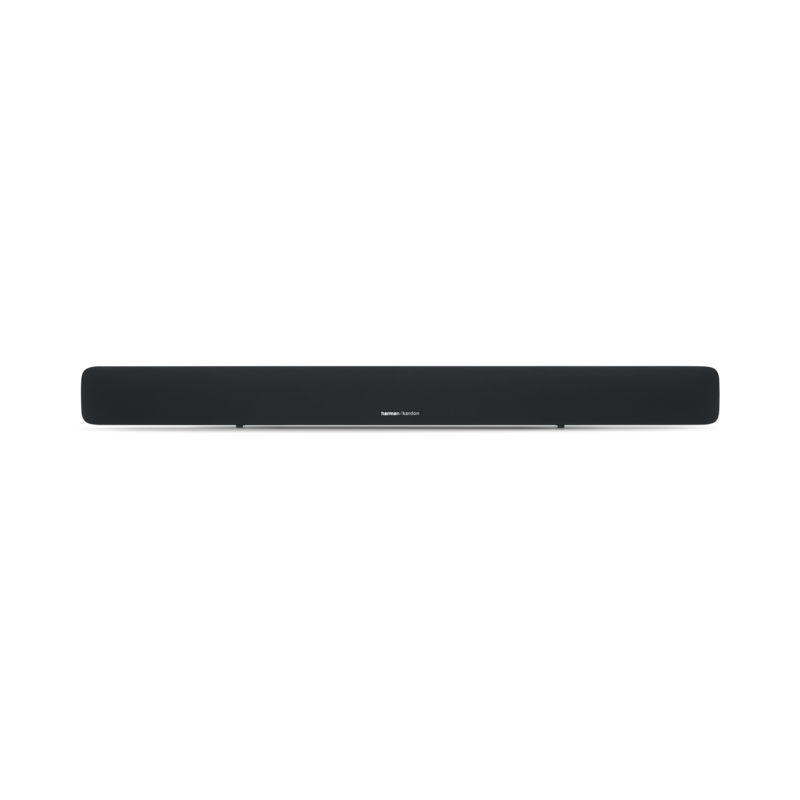 HK SB20 | Geavanceerde soundbar met Bluetooth en actieve draadloze subwoofer. Verwachte beschikbaarheidsdatum 17 mei 2019. De elegante en compacte soundbar en draadloze subwoofer passen perfect bij de hedendaagse flatscreens-TV's en leveren een rijk en allesomvattend geluid dat niet is te evenaren met ingebouwde luidsprekers van een TV. Ervaar virtueel surround-geluid zonder extra kabels of luidsprekers met Harman Display Surround. De home theater werkt door middel van plug-and-play. De HDMI ARC-technology verbindt uw compatibele TV en Harman Kardon SB 20 met een enkele kabel. Het apparaat is ook uitgerust met optische en analoge audio-ingangen. Maak een draadloze verbinding tussen uw smartphones of tablets en de soundbar en luister naar helder, kamervullend geluid. Luide commercials of andere plotselinge wisselingen in het volumeniveau behoren nu tot het verleden - Harman Volume zorg voor automatische egalisering van het volume. U kunt nu zonder veelvuldig gebruik van de afstandsbediening genieten van uw entertainment. 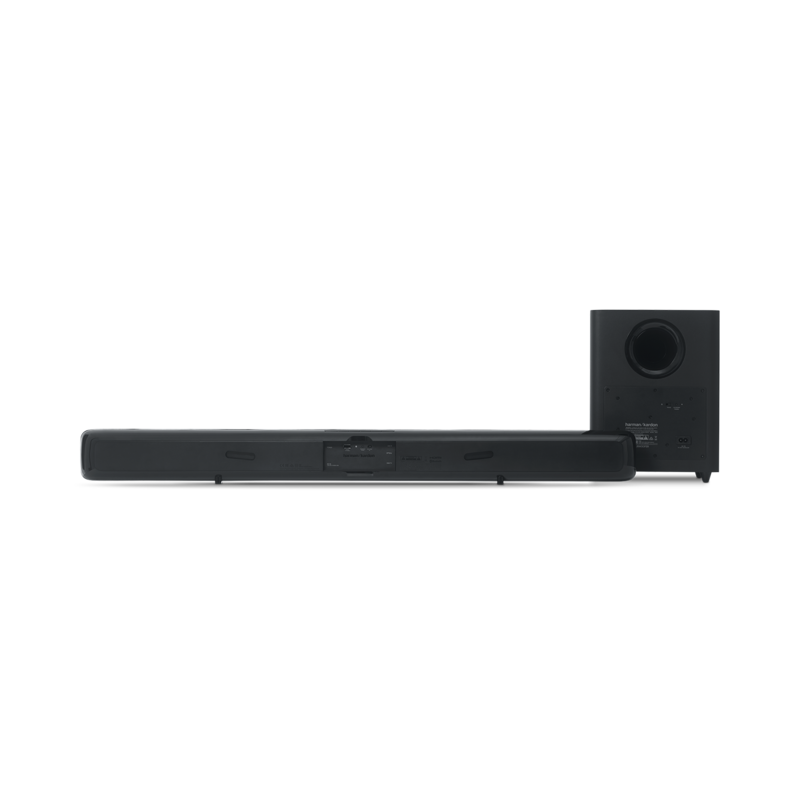 De Harman Kardon SB 20 soundbar biedt theater-kwaliteit geluid voor al uw entertainment componenten audio of video. Eenvoudig aansluiting op uw tv, smartphone, tablet of gaming console met HDMI (ARC), optisch of Bluetooth. 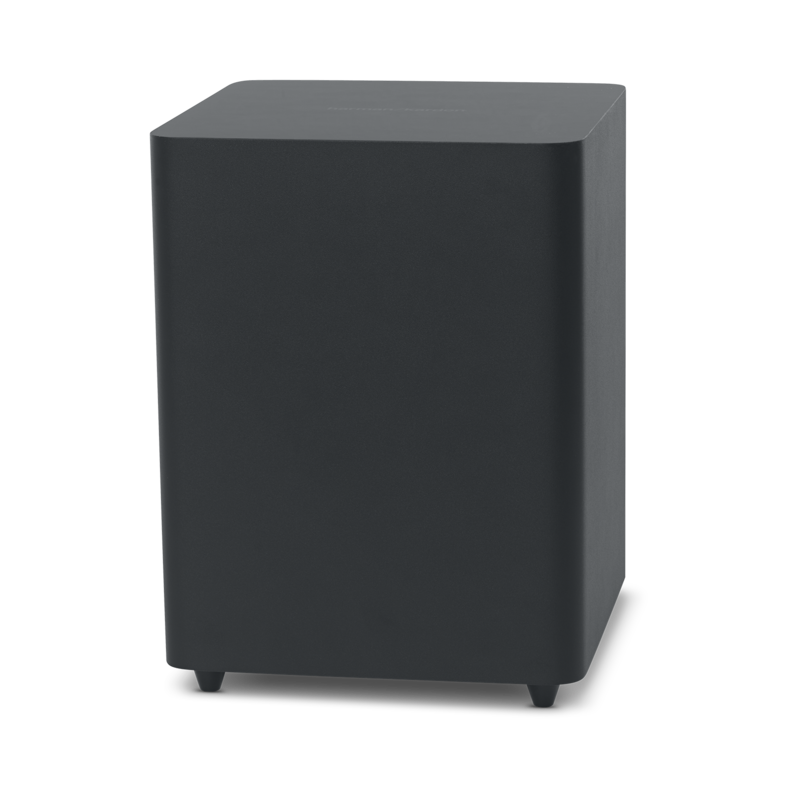 De draadloze subwoofer levert krachtige bas en brengt uw home entertainment tot leven. Geniet van uw favoriete films, muziek, sport en games in een eigentijds, compact ontwerp dat past in uw interieur en naadloos integreert met zelfs de meest moderne flatscreen tv. 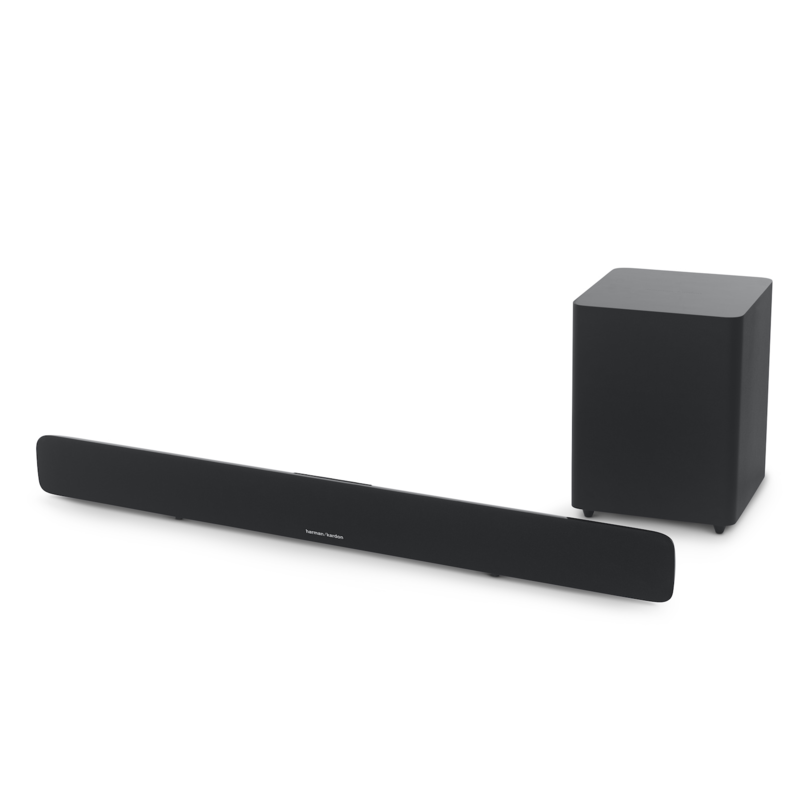 Deze krachtige soundbar is een elegante aanvulling op elk systeem. HK SB20 heeft als beoordeling 3.8 van de 5 door 45. Rated 5 van de 5 door MattDC uit Best Soundbar I've ever owned Recently, I replaced my old speakers with this soundbar. And I had no regrets. This sound bar is simply exceptional and really impressive sounding. It played almost all genres of songs really good. It's warm bass, powerful mids, and crystal clear highs handles the job easily. When I watch HD concerts I can't help but pump the volume up because the sound is just so real and immersive; it's like being there in the concert hall. And with the movies? It's bass is really tight and punchy... I can say for myself, as a cinema goer, that the sound coming from this speakers is close to that in movie theatres and sometimes I think it is even better; clear dialogue, powerful explosions, I can even pinpoint where the tiny sounds like bullets ricocheting are. Although, it lacks simple features like indicators for tuning the bass with the remote. 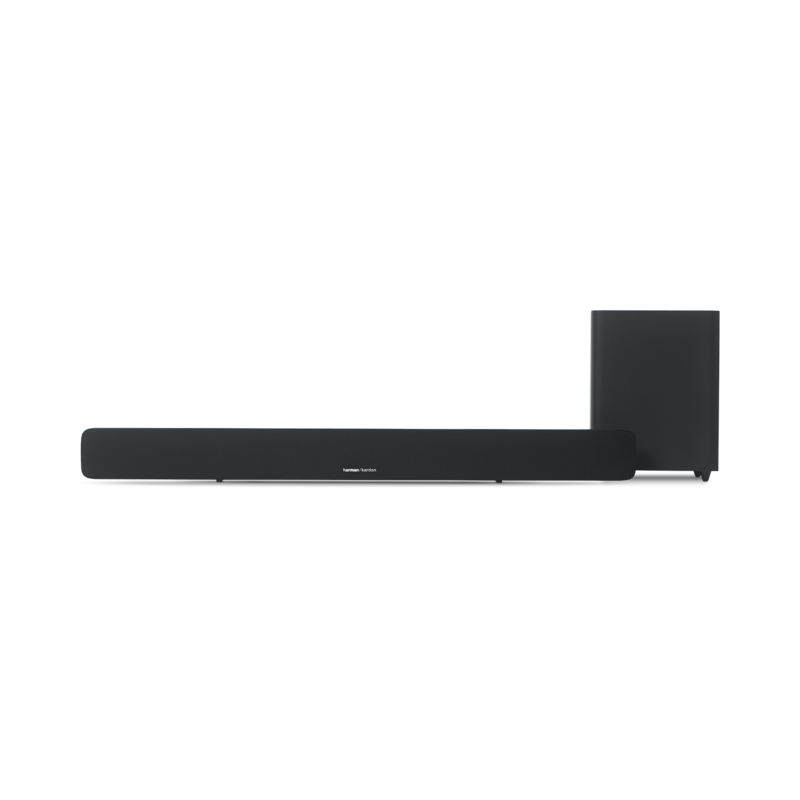 Rated 5 van de 5 door vusi uit Best quality soundbar the soundbar produces clear surround sound and theater quality sound.I don't regret buying this product it is the best sound system i ever had. Rated 5 van de 5 door Miradav uit Good Sound Very good audio, glad I bought this soundbar. For the price excellant. Rated 5 van de 5 door simke uit Great product! This product is great! Before thia I had JBL SB 350 and I return because it had so much issues but this, this is great. Great sound, very good connectivity, bass is awesome, clarity is very good, like I said, great product. THD ? I need this information to make my decision! The SB20, at rated output will be 1%THD. The &quot;THD&quot; of this equipament? Where can I find this information? Thanks for reaching out, our apologies for the inconvenience and delay in response. We would like to work with you directly. Please submit a case request at https://www.harmankardon.com/support-contact.html and the Customer Service Team will be more than happy to assist you. Vielen Dank f&uuml;r die Anfrage. Die linke Position ist die Normalphase, die rechte Position ist umgekehrt. Vielen Dank. Is the remote for the SB20 upgrade-able? Hi! We're not quite sure what you mean by upgrade-able.&nbsp;We would like to work with you directly to help you with your issue. 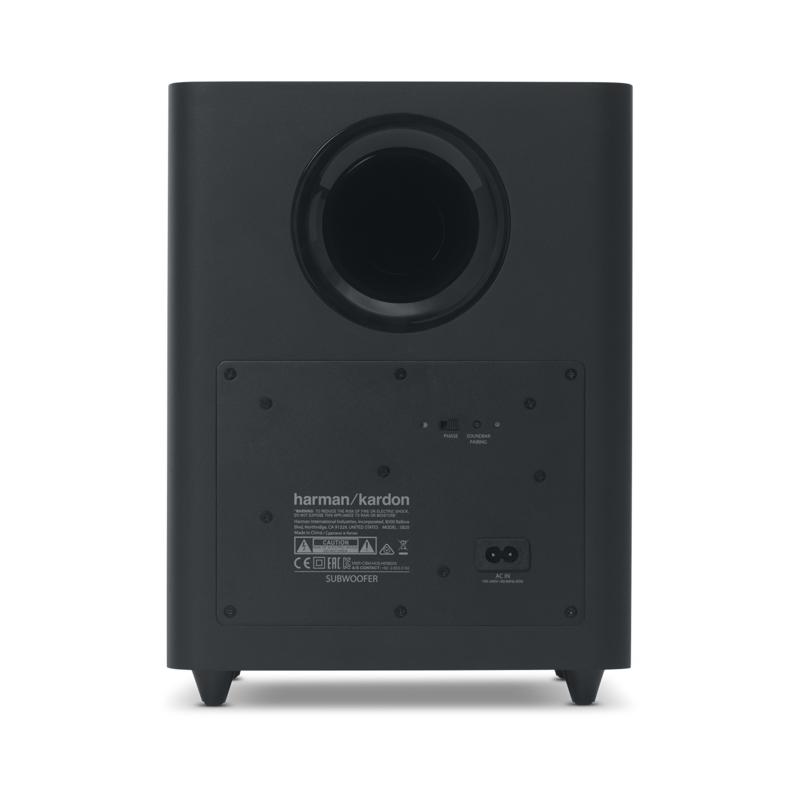 Please submit a case request at https://www.harmankardon.com/support-contact.html and the Customer Service Team will be more than happy to assist you. Ik heb de soundbar ook aangeschaft super geluid! Alleen heeft mijn subwoofer zo nu een dan een raar ploppend/ schrapend geluid.. wat zou dit kunnen zijn? 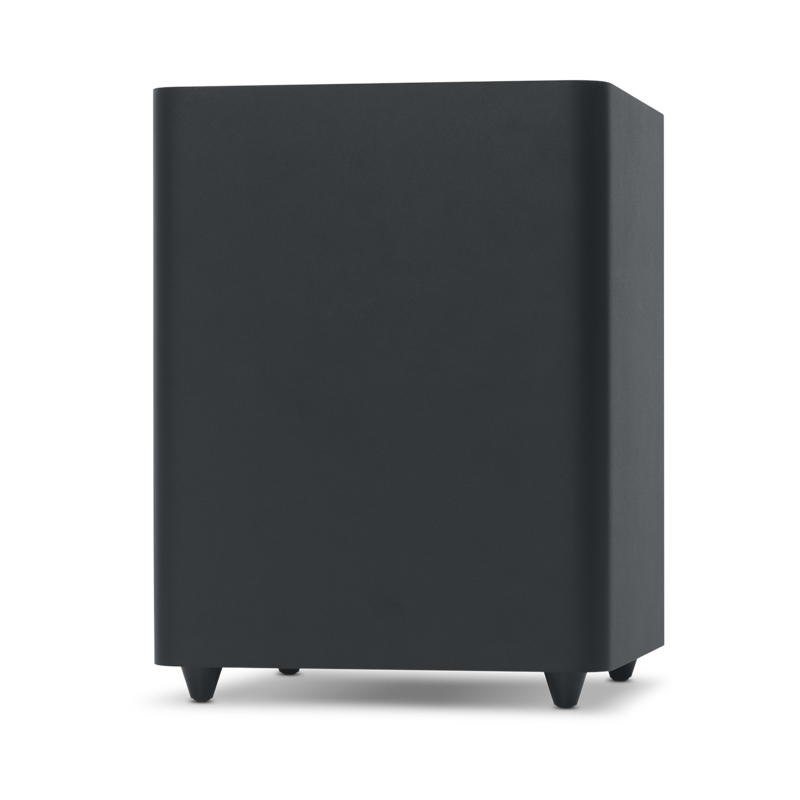 De bluetooth-verbinding van mijn HK SB20 valt steeds weg, ook als ik een ander apparaat koppel. Wat kan ik daaraan doen? We'd suggest to get an SB with a separate subwoofer to get more bass.